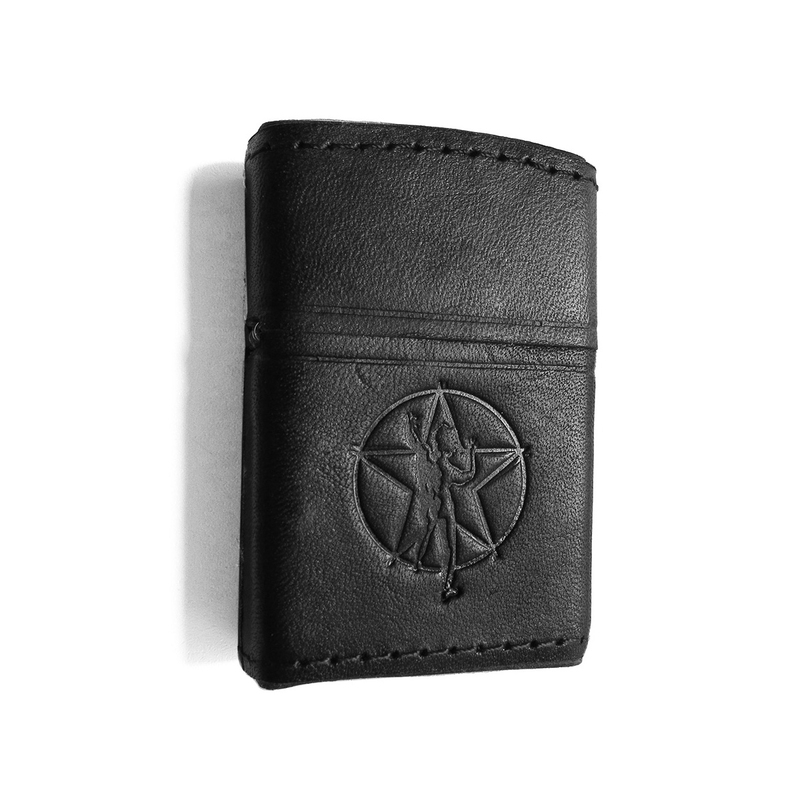 Each one of these Rush lighters is hand-wrapped with genuine cow leather and embossed with the starman logo. 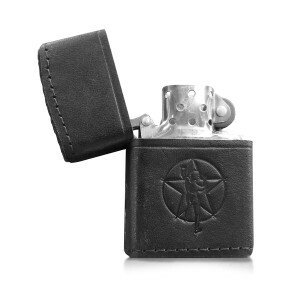 All lighters are shipped without fuel to comply with all transport laws and regulations. Due to the nature of this product, no two lighters will be exactly alike. Slight differences in the leather on each lighter will make your Rush lighter truly unique!